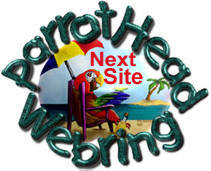 You've found the online home of the Western New York Parrot Head Club! 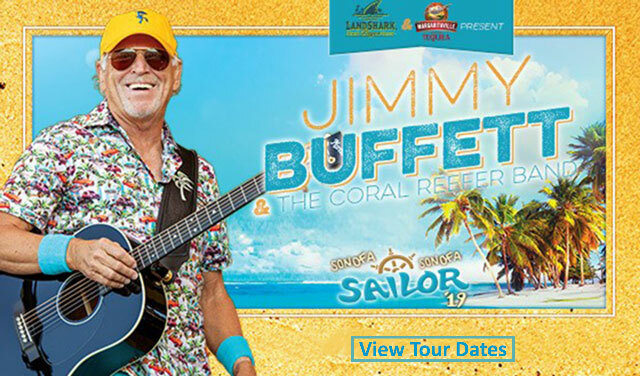 Located in and around Buffalo, New York, we are the local chapter of Jimmy Buffett's fan club. Sporting over 300 members, we are proud to combine our love for Jimmy's music - and the laid-back, caribbean lifestyle he personifies - with our charter mission of "party with a purpose." We believe in having a good time and giving back to the community - and being just a little bit crazy along the way. You can learn more about our fun-loving bunch by clicking on the "About" footprint at upper left. 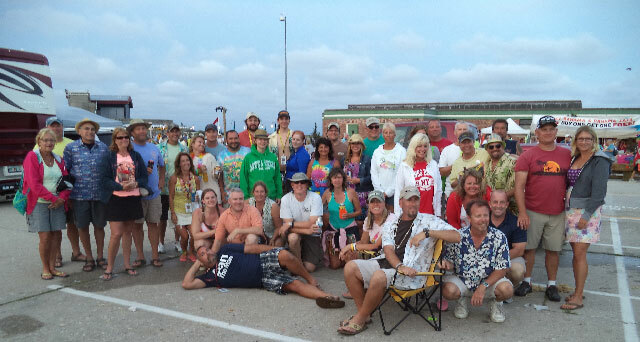 The WNYPHC at the 2014 Jones Beach show. The whole day was a blur, too - just like the picture. Be sure to check out the "Upcoming Events" section below for all the latest goings on - you don't want to miss any of the fun! To all the pholks who rocked the house, rocked the socks and partied with a purpose at Chillin' in the Caribbean! At our recent 22nd birthday party we presented at check to Make-A-Wish for $11,750.00!! Congratulations to the 2019 Parrot Head of the Year, Mike Fischer! We're still trying to get clearance from Mike's people before releasing the photo, but check back here soon! Hey! The most recent Newsletter is out! Just sayin'..
For pics, video and recent happenings, please check out the Photos and News sections. For the events shown below, click the event link to get the address, directions and more info. Planning way ahead? Check out the Events page. Want to talk turkey with birds of a feather ? (Could that metaphor be any cheesier ?) Anyway, the Western New York Parrot Head Club has a Yahoo group. Click below to join. Click here to join the WNYPHC itself. No cyberspace needed, just fun & friendly folks. Western New York Parrothead Club.